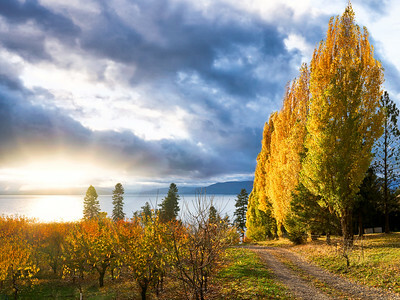 We came across this gorgeous sunset next to a cherry orchard on Flathead Lake Montana. Breath taking views in this enchanted valley. 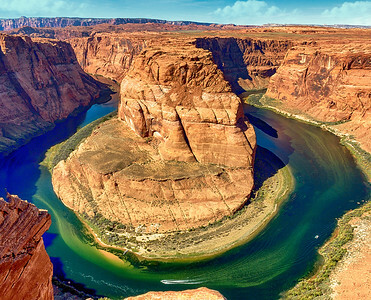 I've always wanted to see the Horseshoe Bend in Arizona. And it did not disappoint. 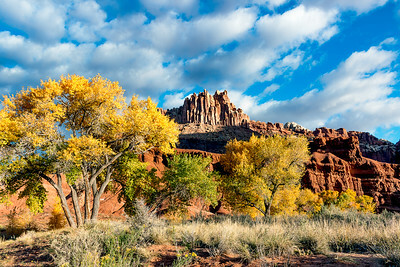 It was a beautiful fall day when we stopped and took this photo in front of the Vistor's Center at the Parks West Entrance by Torrey, UT. A quick stop near a town in BC, Canada. While we were visiting Mammoth, we headed North to the South Shore of Mono Lake to see the mysterious Tufa Towers. 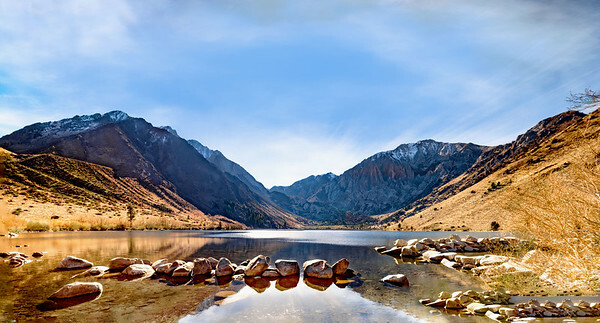 Convict Lake, what a great place for fishing. 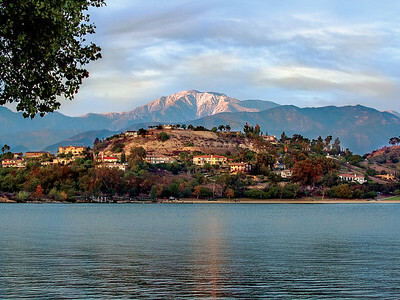 We spent a lot of time sailing here on Puddingstone Lake. 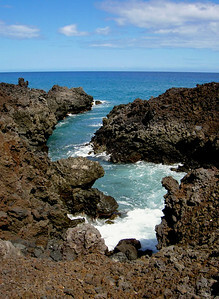 The views her can be amazing. Mt. San Antonio is locally called Mt. Baldy. Fun day visiting Fernie BC, Canada. the courthouse is so interesting. 2015, just past Polebridge in Glacier National Park, we got lucky to see an amazing rainbow on the lake. 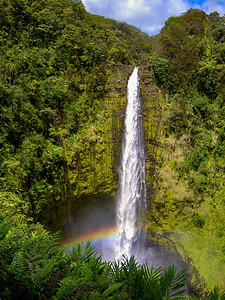 Beautiful morning as the towering Akaka Falls cascades with lush green foliage and a magnificent rainbow. 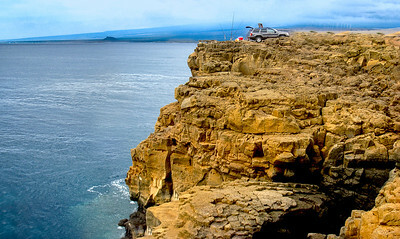 How did they get here...What a way to fish. Found a flower and planted it. Stood back and Wow. Perfect place for Solar Eclipse vacation. We had a wonderful time visiting with family and enjoying the eclipse. 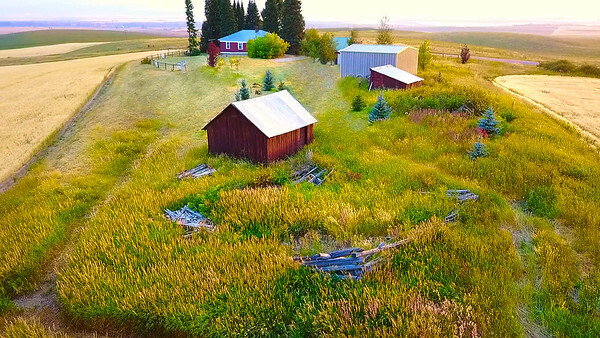 Gorgeous drone flyover my Aunt and Uncle's Farm in Felt, Idaho. We had a wonderful time viewing the solar eclipse.